AT BTE we take tremendous pride in the amount of focused individual care we spend with every client.  Many clients come in to Beyond The Ears as they prepare for their Western Hunting Adventure. It is typical for those clients to come into the shop and generally have a list of items they have found on various websites, forums or podcasts that they are interested using in an upcoming hunt. Buying the right gear is a signifigant investment. After answering a few quick questions our clients usually draw their conclusion and decide if they are heading down the wrong path. 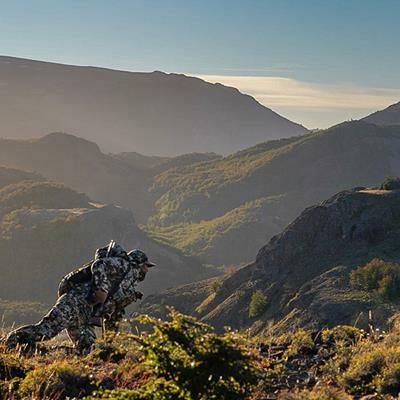 Making your first informed purchase of technical hunting systems is an even bigger investment. It is critical that you follow a few simple steps and build a system that works for your location, weather and style of hunt. Many members of our team are headed west this year so we thought we would share what the owner Craig is packing, and for his Idaho Elk hunt. Merino wool should be the foundation of any system. Naturally antimicrobial and wicks moisture away while maintaining heat. The Merino half zip will be a primary layer that I will be wearing at all times. The Apex will act as a mid layer for added warmth. The Mountain Vest is designed as a windstopper piece that will be super lightweight and breathable. The Kelvin Lite hoody is packable insulation for cold mornings and nights and cooler glassing sessions. For answers to any questions you have feel free to give us a call, send an email or stop by the shop! This entry was posted in Uncategorized and tagged Kenetrek, kenetrek mountain, sitka apex, sitka gear, sitka merino.